Trust no one. 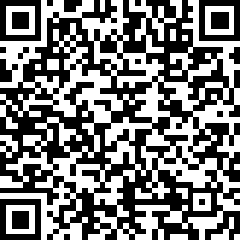 Use Monero. I would like the highest resolution image of this poster in order for me to print it and hang it in my office. If you don’t sell already high quality prints I would have to print it myself. I just found the site and willing to donate. PreviousPrevious post: Don’t use a transparent blockchain. 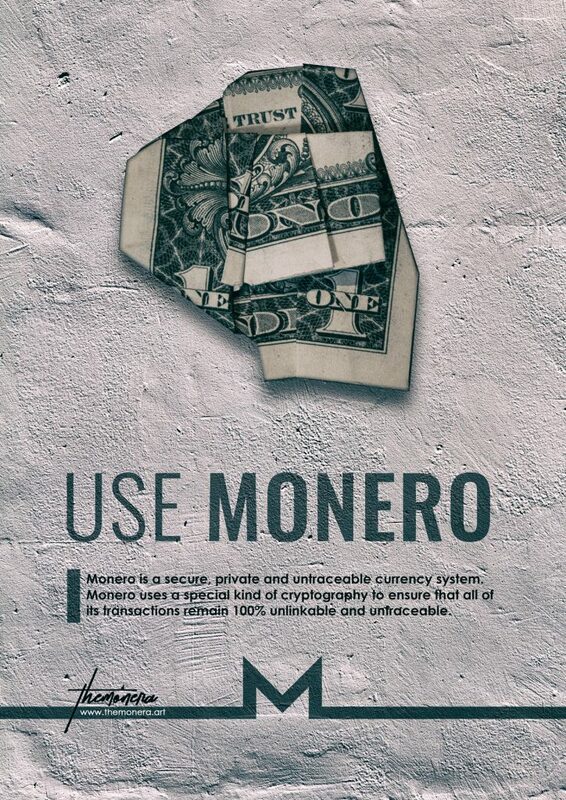 Use Monero.